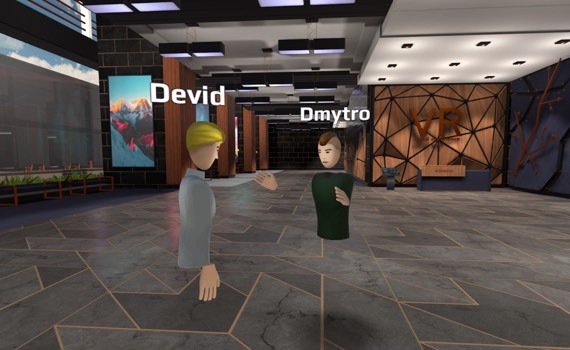 Business VR is a B2B platform by MindArk that enables professionals to meet in Virtual Reality like they would in real life. It has a number of use cases such as meetings, conferences, workshops, presentations, classes, and more. 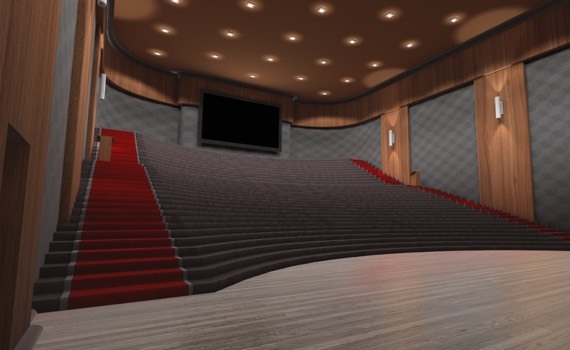 Business VR is a multi-user environment where up to 100 people may come together, virtually relocating to the meeting venue from anywhere in the world. Implement lips animation during speech. Tracking the user’s hands and speech and synchronize it with the avatar’s lips and body language. 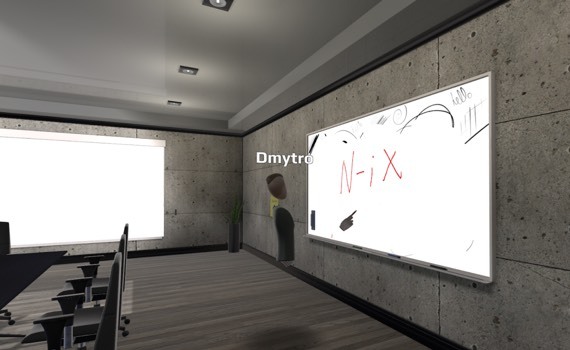 N-iX team has delivered a multi-platform B2B VR application that offers an alternative to traveling and meeting in physical locations. The platform has been hosting meetings for professionals since June 2017. It has a lot of applications in many industries, such as healthcare and education, as well as a wide variety of business use cases. Full immersive Virtual Reality, based on full-fledged HMDs like HTC Vive and Oculus, mobile lightweight devices like Google Daydream and Samsung Gear VR, as well as the traditional flat screen experience on any iOS, Android, Windows or OS X device.